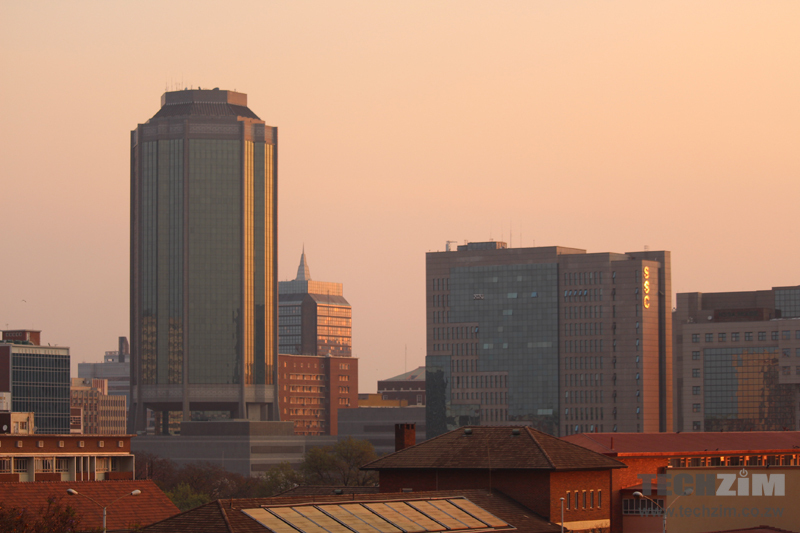 The central bank of Zimbabwe, RBZ, has placed a ban given a directive to banks and financial institutions to stop processing transactions to do with Cryptos. The measures are apparently being taken to “protect the public and safeguard the integrity, safety and soundness of the country’s financial system.” The ban applies to all financial instituions. That statement is a bit ironic in that anyone who has been living in Zimbabwe since 2000 knows that our country’s financial system is neither safe nor sound. Maybe they meant to say they do not want to compound already existent issues but I guess this will be made known as this is a controversial stance that will garner a strong response from the public, especially those who are already trading. As monetary authorities, the Reserve Bank of Zimbabwe is the custodian of public trust and has an obligation to safeguard the integrity of payment systems. Cryptocurrencies have strong linkages with standard means of payments and trading applications and rely on much of the same institutional infrastructure that serves the overall financial system. John Mangudya RBZ governor, in a separate statement, said the RBZ would continue to monitor regional and global cryptocurrency developments in order to inform policy direction. I guess they were taking cues from countries such as Algeria, Bolivia, Ecuador and Bangladesh who are a few of the countries who have also banned Cryptocurrencies. The financial institutions that are trading have been given 60 days to exit any relationships with virtual currency exchanges so at least they have been given an opportunity to sell what they had. This means over the next 60 days Zim is probably going to be a good place to buy cryptos as these institutions will be trying to sell as much as they can before the harsh hand of the law is placed upon them. RBZ is yet to make it clear what action will be taken if some institutions do not comply with the directive. The financial institutions -your banks and the likes of EcoCash- were the guys enabling people to trade. This means that although this ban is directed to financial institutions it still leaves everyone in the cold. Well, as long as the government had not stated its official position on Cryptos there was always the risk that once they did, things would go south but no one really expected a ban. Keeping that in mind there was literally a 50/50 chance and that made the cryptos risky. Coupled with the mixed opinions about cryptos which sees influential figure such as Bill Gates sounding very cautious about the currencies. We are also reaching out to the recently introduced Styx24, which had been in the crypto trading game for just over 3 months. This directive is also a major upset to the recently launched Dala crypto. Dala became available in Zim a few weeks ago –through Wala- and I think they did not foresee having to deal with this hurdle. The government’s decision may have also been motivated by scams surrounding cryptocurrencies but I honestly do not think those were a major consideration since pyramid schemes were existent using conventional currencies. What do you think about the governments position on Cryptos? Do you agree this is necessary or this is a major mistep? There is no poverty like ignorance. Instead of being enablers of innovation, our regulatory institutions like the RBZ choose to be inhibitors. This is an ill conceived move that is taking Zimbabwe backwards! The author needs to read the RBZ statement and interpret it correctly. Did “Bans Bitcoin And Other Virtual Currencies In Zimbabwe”? How can we as a community challenge such a move? This is so by far a very bad move by the Zimbabwean Government. Since Golix has been gunnering innovation in the Crypto space in Afric, its sad new to hear that in a country like Zimbabwe where money itself is in shortage, they cant give room for alternatives. We look forward for a new open-minded and foreseeing Government. Zimbabwe government ligalise dagga and ban cryptocurrency. What a old headed government it is. Investors run with your money while you still can.